I didn't see much point in making a post last week as I only got one book, albeit an amazing one! 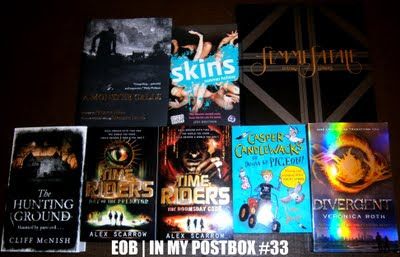 However this week I got loads of books! Decided to post this today (Saturday) as I've got work today so didn't know if I'd be able to do it in time to go live midnight on Sunday! 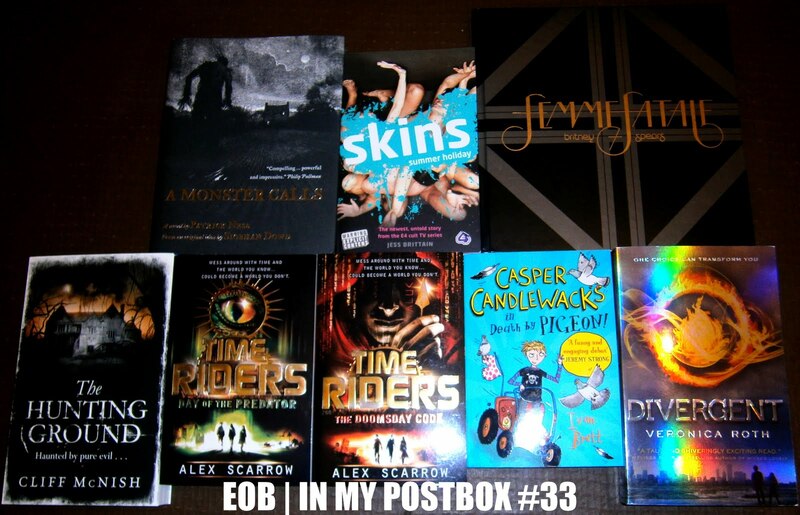 So without further ado IN MY POSTBOX #33! I absolutely loved this. Already read it. Amazing. Review can be found here. Honestly. Go out and get it as soon as it's out next month! Thanks to Walker for this!!! 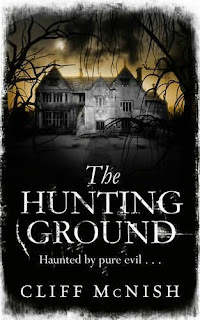 The Hunting Ground by Cliff McNish. I have already read this and loved it. Fans of The Hunger Games would love this! 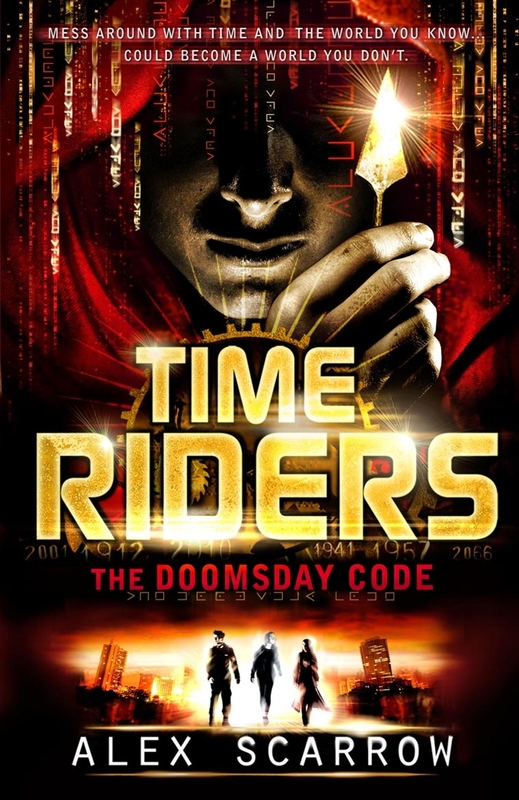 Dystopian setting, kind of similar to that of the series! So good! Got sent a proof copy a few months ago, and this is a beautiful, shiny finished copy! Check out my review in the next few weeks! 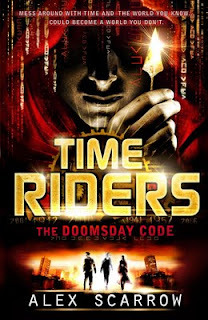 TimeRiders: Day of the Predator & TimeRiders: The Doomsday Code by Alex Scarrow. 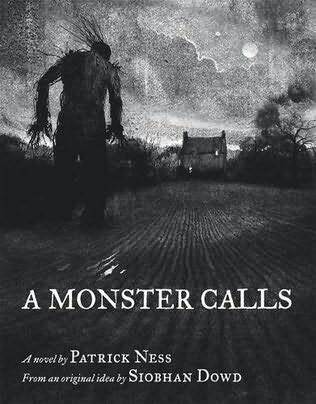 I absolutely freaking loved the first book in this series by Alex. 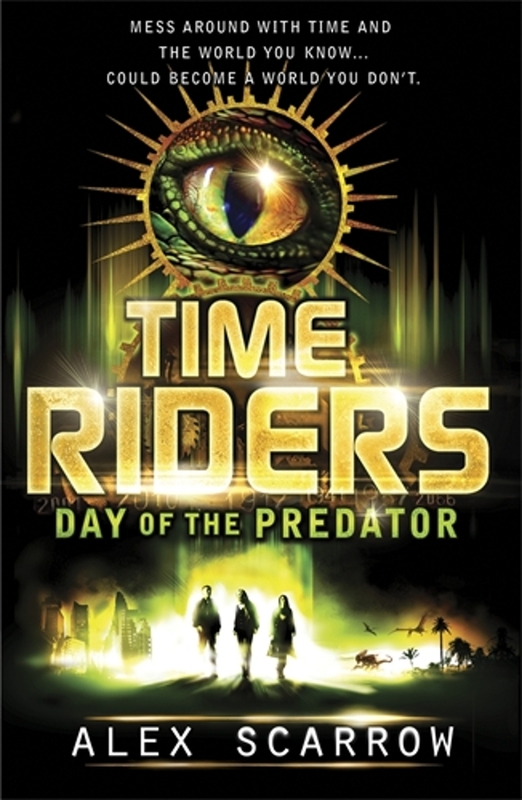 It's a great adventure story that takes place all throughout history! 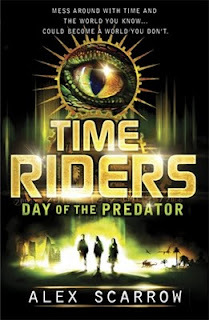 Check out my review of TimeRiders here, and be sure to check these books out!!! I really enjoyed the first Skins novel released last year (my first ever review posted on here actually!! ), based on the hit E4 show. I kind of missed this years series thanks to work and other stuff but I have it on download so will be checking it out and reading this in due course! Check out the review of Skins: The Novel based on the 2nd generation here! 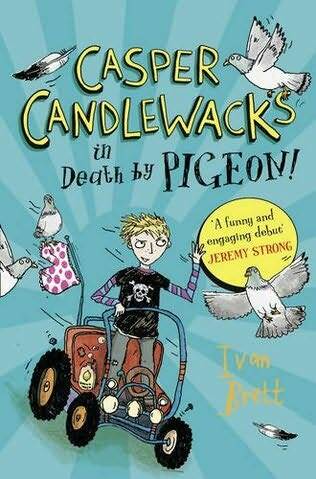 Casper Candlewacks in Death by Pigeon by Ivan Brett. Currently reading this actually! Don't me mislead by the cover. It might look pretty young but I am loving it! Hilariously funny and appealing to the 8 year old boy still inside me! Review soon! Also might I add, that Ivan is pretty cool too! It's the Premium Fan Edition of Britney Spears' latest album, Femme Fatale. A blooming brilliant album and this package is just... gah. It's a hardback book full of photos with the album and a picture disc. Very cool. Had it shipped all the way over from the U. S. of A! Very glad I did! Here is the stock image for it on her official site... A little different but still! So there ya have it folks. That's what I got this week. What did you get? Have a great Sunday and for us Brits a Happy Bank Holiday Monday! I'm patiently waiting for my copy of Divergent from Amazon (bank holidays grrrrr) so I'm very jealous! 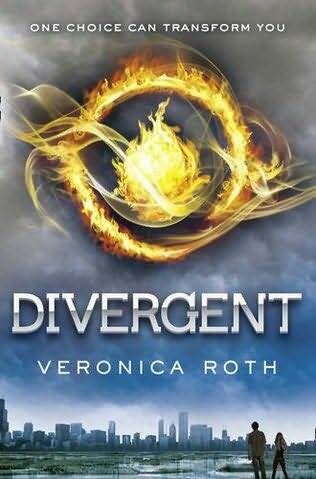 ooh i need to order a finished copy of divergent!